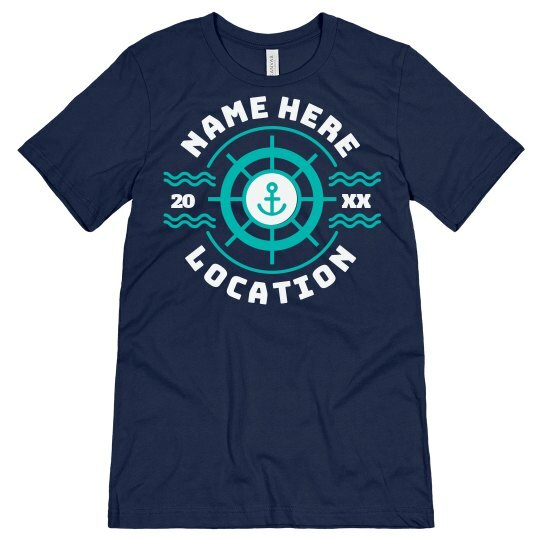 Have a great nautical vacation with this custom tee! Edit the text to say your cruise destination and add the year to give it a personalized touch. 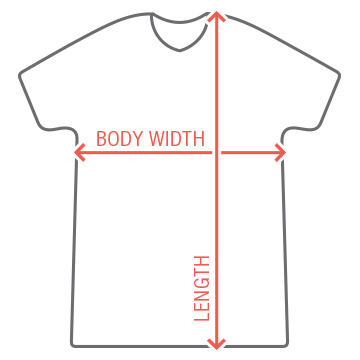 You can also adjust the fabric color to any one of the others available. Just be sure to pick up a few for you and the whole family.